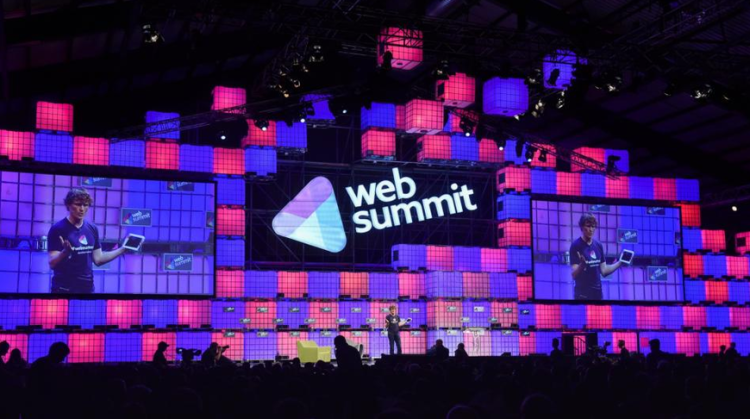 With over 22,000 attendees, the Web Summit in Dublin brings together the best and brightest in the international tech community – but with so many people attending and so much digital chatter, it can be hard to cut through the noise and make your voice heard. Attendees range from newer startups, such as HearMeOut, and Zoliro, to big names, like Microsoft, Forbes, and Coca Cola; making it an incredible opportunity to network, influence and engage – if you have the right strategy. 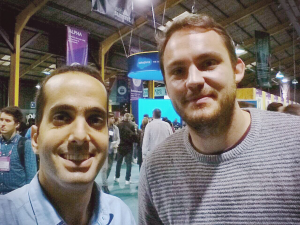 Last year, we collaborated with Breezometer – an air-pollution monitoring app that has since been selected as one of most promising startups of 2015 – and implemented our BOMAH storytelling technique for reaching reach new and larger audiences, which helped ensure that Breezometer stood out among the other Web Summit attendees. We also spoke with Kathy Cohen, Content & Communities Manager at Zoliro, who also implemented some great techniques during the summit. Here are seven strategies to help you stand out on social media and bring attention to your ideas, your business, and your services. To get yourself noticed, first make twitter lists of journalists, investors, and businesses you could potentially partner with. Kathy recommends spending some time researching key individuals you are particularly interested in. These people get bombarded by pre-event requests, so showing that you are actually interested in what they have done, or taking the time to personally connect with them on LinkedIn or mention them in a blog post, makes a huge difference. Then, try to get yourself followed by, and to engage with, thought leaders and news outlets – especially local ones. 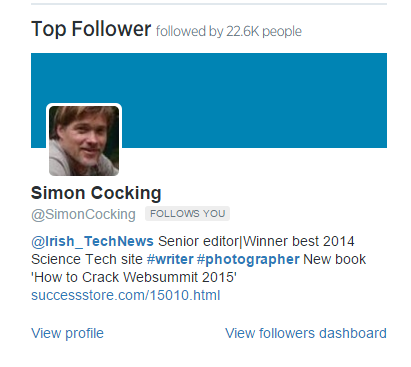 For example, we connected with Simon Cocking, Senior Editor at Irish Tech News, and author of the book ‘How to Crack WebSummit 2015’. During the summit, share personal stories and live updates from the event itself. It is the human story and personal perspective that will allow you to stand out. People want to hear other people, not just get fed facts and figures. Connect with your audience through your content, and give people who didn’t attend the conference an inside perspective. Here is a photo of a Zoliro rep together with the editor of Event Industry News, which got them further engagement and offered a personal glimpse into the event. Engage and tag yourself with thought leaders who you have met or listened to during the event. You will then gain exposure to people who follow them. Kathy implemented this strategy in a very consistent way by Tweeting to all the speakers she planned on hearing and telling them she looked forward to their talk. Each Tweet got some form of response, and was a great way to build connections. 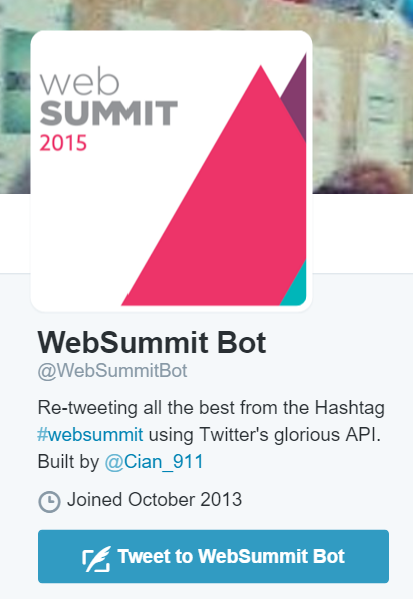 Tag your uploads with the relevant hashtags, including, of course, #WebSummit. This will help your content reach a larger audience. 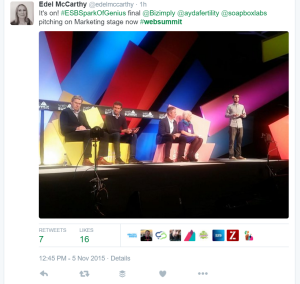 Engaging with the event hashtag will help you reach all the Web Summit attendees, as well as outside media, and influencers that are not in attendance. 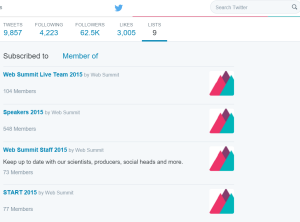 Even better, Web Summit Bot is automatically retweeting the most successful posts using the hashtag, so using the hashtag will increase your posts’ reach. At the end each day, boost the posts with the highest organic reach. If your direct audience found the posts engaging, a broader targeted audience will create an even higher impact for your post. Take the members of your Twitter lists and compile them into a concise, targeted audience for Facebook Ads. It doesn’t end when the event goes home, the initial meeting is just the beginning! Stay in touch, follow, and engage with individuals who you connected with through social, email, or even in person. Kathy plans on creating memes based on the statements of some of the speakers – and then tagging them in the post when they share it online. This, together with conventional thank you messages, is a great way to develop personal connections and leave a great impression. Follow these strategies and you will find yourself with increased engagement, impact and opportunities by the end of WebSummit 2015. Zoliro’s techniques were so successful that they had three whole days of meetings lined up following the event!